The Akamai Edge World conference, coming this June in Las Vegas, is Akamai's premier global conference where developers can learn to supercharge web performance, security, and productivity. Space is limited, so jump in and get registered. Akamai Sandbox is an isolated Akamai environment (i.e., a sandbox) that you can use for testing development versions of property configurations before deploying to the content delivery network. Akamai Image Manager automates the optimization of your website assets—whether images or short videos (up to five minutes in length)—by creating and delivering any variant you need at the optimal file weight, format, and resolution based on the end user’s environment. 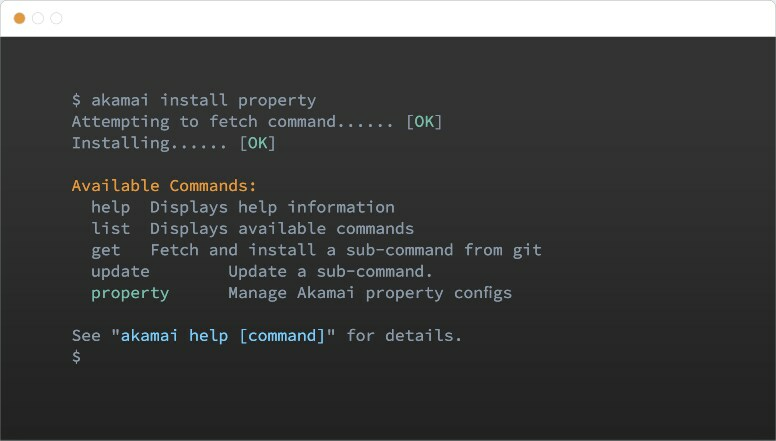 Manage and configure Akamai from the command line using Akamai CLI. Akamai CLI makes it easy to install new capabilities to meet your needs. Akamai CLI provides a consistent experience across Akamai's product lineup, with comprehensive built-in documentation. Easily connect with your favorite tools and frameworks. The Mobile Application Performance (MAP) SDK enables developers to understand the causes of mobile application latency and to optimize and accelerate their app’s API and image requests over Akamai's intelligent edge platform. 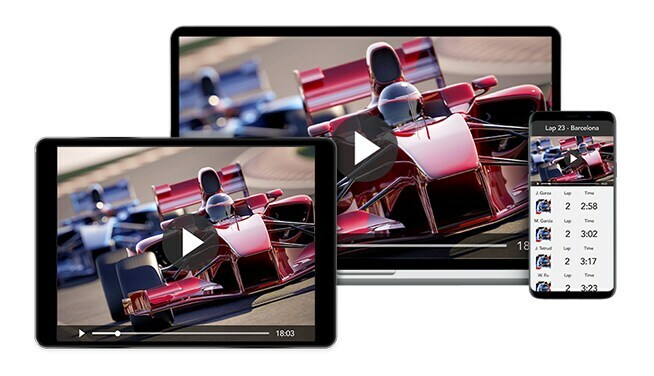 Akamai’s media acceleration technology is designed to improve viewing experiences for over-the-top (OTT) video, accelerate video games, and deliver faster software downloads. 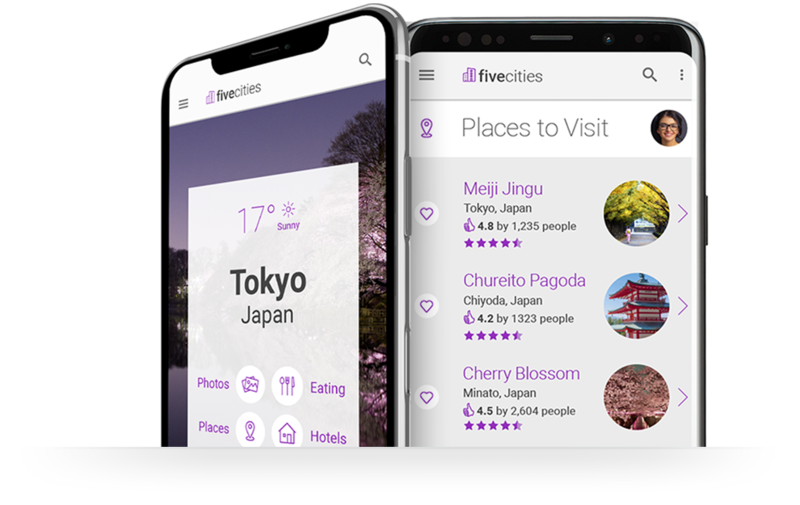 This SDK embraces standards-based technology in an effort to reach more devices; is integrated with Akamai media delivery products and the Luna portal; and supports self-service integration. It’s available as a feature of Adaptive Media Delivery, Download Delivery, Media Services Live and Media Services On Demand. 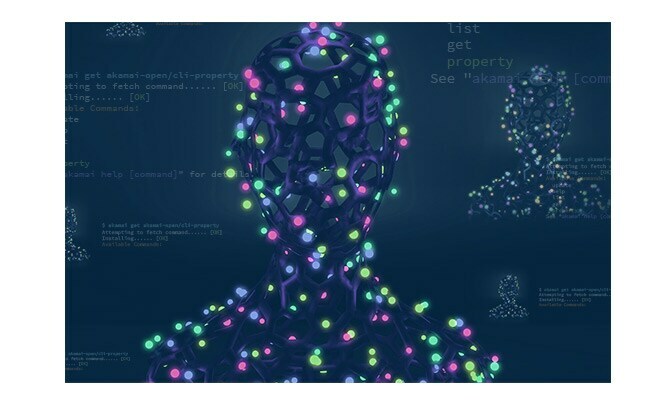 Akamai Bot Manager automatically detects site traffic generated by robots (bots) by collecting behavioral data like device characteristics and orientation, accelerometer data, touch events, and more. It then analyzes the data to detect everything from simple to sophisticated bot actors. The Bot Manager Premier SDK takes this technology and applies it to protect all native mobile application APIs. The Adaptive Media Player (AMP) SDK provides a simple way to insert a quality media playback experience into your web, iOS/tvOS, and Android applications. 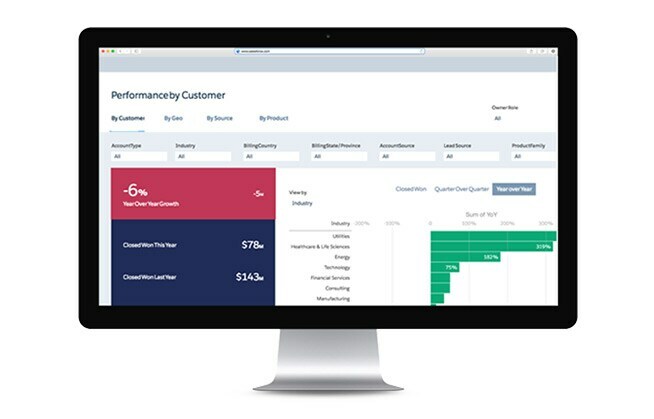 Whether you're building out your OTT service or offering an enterprise webcasting application, Akamai AMP provides a single component that pre-integrates playback, acceleration, monetization, and analytics to ensure a fast, reliable, quality deployment, greatly reducing the work for your developers. Akamai's SIEM integration provides a centralized view for security teams to easily access and analyze security information from a large number of sources and prioritize mitigation efforts based on risk profiles. This tool is a comprehensive solution for capture, retention, and delivery of security information and events in real-time. If you’re a web or DevOps developer, you probably have to deal with several API systems daily. 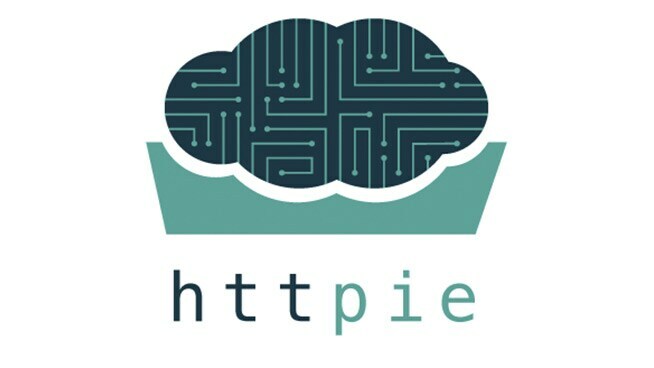 HTTPie allows you to easily explore APIs before you decide if it’s worth the effort to code a client using one of the programming languages like Python, Ruby, Go, etc. Join the Akamai Developer Program today. Get access to the latest developer tools, exclusive beta programs, upcoming events, and so much more.